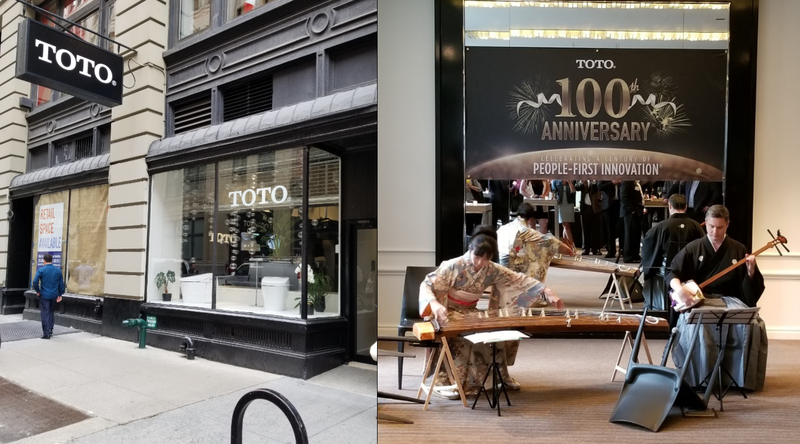 Help us Congratulate TOTO on their 100 Year Anniversary! Keep a listen to WNPV Radio 1440 AM / 98.5 FM or web stream at WNPV1440.COM next week, March 25th - March 29th between 8:00am-9:00am. L&R Associates, Inc. fully supports and wants to thank those currently serving and those who have served our Country. 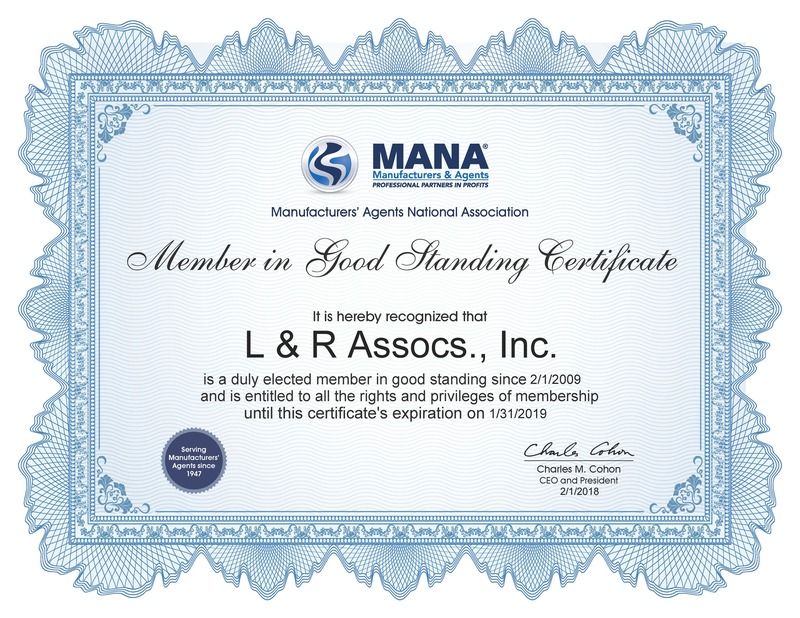 Proud to be entering into our 10th year with MANA.